Plexus Corp. (PLXS): Are Hedge Funds Right About This Stock? A whopping number of 13F filings filed with U.S. Securities and Exchange Commission has been processed by Insider Monkey so that individual investors can look at the overall hedge fund sentiment towards the stocks included in their watchlists. These freshly-submitted public filings disclose money managers’ equity positions as of the end of the three-month period that ended September 30, so let’s proceed with the discussion of the hedge fund sentiment on Plexus Corp. (NASDAQ:PLXS) . Plexus Corp. (NASDAQ:PLXS) investors should pay attention to an increase in hedge fund sentiment of late. PLXS was in 18 hedge funds’ portfolios at the end of September. 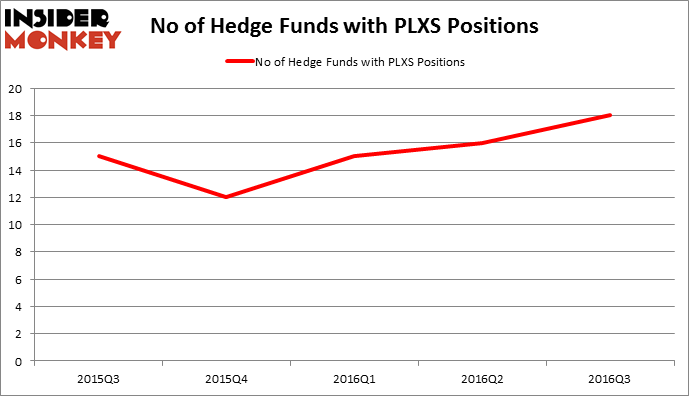 There were 16 hedge funds in our database with PLXS holdings at the end of the previous quarter. The level and the change in hedge fund popularity aren’t the only variables you need to analyze to decipher hedge funds’ perspectives. A stock may witness a boost in popularity but it may still be less popular than similarly priced stocks. 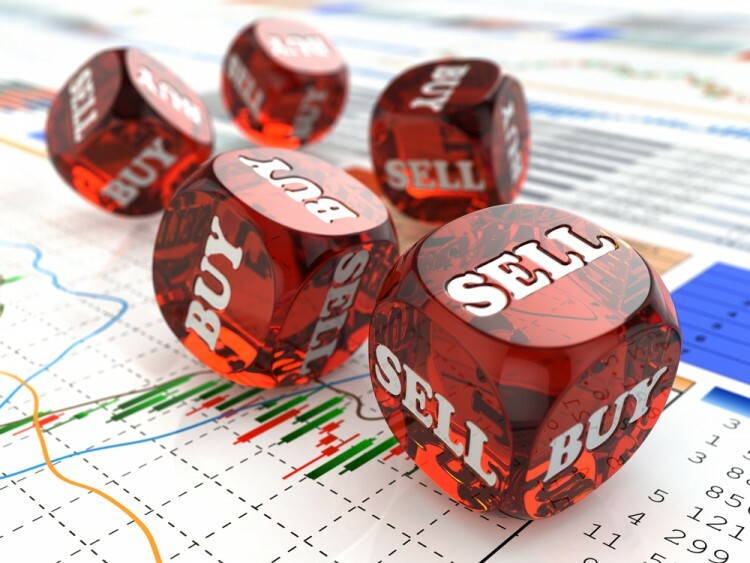 That’s why at the end of this article we will examine companies such as Halozyme Therapeutics, Inc. (NASDAQ:HALO), Aircastle Limited (NYSE:AYR), and FCB Financial Holdings Inc (NYSE:FCB) to gather more data points. At Q3’s end, a total of 18 of the hedge funds tracked by Insider Monkey held long positions in this stock, up by 13% from the previous quarter. The graph below displays the number of hedge funds with bullish position in PLXS over the last 5 quarters. With hedgies’ sentiment swirling, there exists a select group of notable hedge fund managers who were increasing their stakes substantially (or already accumulated large positions). When looking at the institutional investors followed by Insider Monkey, Fisher Asset Management, led by Ken Fisher, holds the largest position in Plexus Corp. (NASDAQ:PLXS). Fisher Asset Management has a $37.4 million position in the stock. Sitting at the No. 2 spot is Royce & Associates, led by Chuck Royce, which holds a $18.9 million position. Remaining professional money managers that hold long positions include Clint Carlson’s Carlson Capital, Jim Simons’ Renaissance Technologies and Israel Englander’s Millennium Management. We should note that none of these hedge funds are among our list of the 100 best performing hedge funds which is based on the performance of their 13F long positions in non-microcap stocks.